With recent winds causing havoc around the country, it may be time to think about planning new trees. But with the visions of fallen limbs and trees still fresh in our mind it pays to consider replanting carefully. It is sensible not to plant trees close to the house or to roads. As a rule, the mature height of the tree is the closest distance to plant the tree to a building. Also consider neighbours – it is tempting to put all the trees on the north side of your plot so they don’t cast shade in your garden, but you won’t make friends if you plunge your neighbours in darkness. And there are laws to stop you doing this which will plunge you into lengthy and costly legal disputes. With ‘green’ issues in everyone’s mind, native trees, perhaps grown from wild seeds, may seem a cheap and appropriate answer but oaks and beech are forest trees that have no place in small, suburban gardens and may cause problems sooner than you imagine. Fortunately there are lots of smaller, ornamental trees, far better suited to gardens. 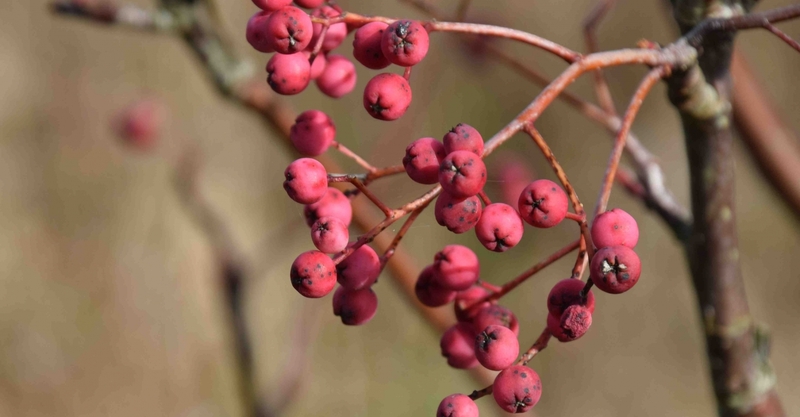 Many are selected forms of native trees while others are species from around the world but will still provide nesting and roosting places for birds and food for wildlife. 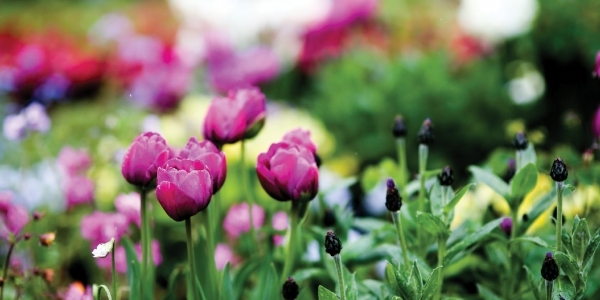 Now is the perfect time to plant, while the soil is still moist and easy to work. You can buy potted trees from garden centres or send off for bare-root trees by post. When planting, dig a wide hole about 1m across and mix in plenty of organic matter such as compost. There is no need to make a hole more than 60cm deep. Avoid waterlogged areas. Keep trees away from sewerage treatment areas, especially poplars and willows (salix) because they have searching, invasive roots that will block pipes – though the dwarf, weeping ‘Kilmarnock willow’ and pink-variegated Salix integra (‘Flamingo’) are too small to be a nuisance.